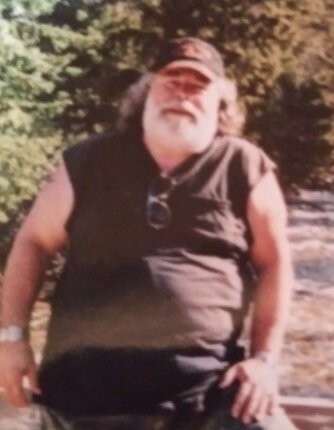 Obituary for Michael J. Erickson | Bowerman Funeral Home, Inc.
Michael J. Erickson, age 72, of Munising, died Wednesday, January 9, 2019 at OSF St. Francis Hospital in Escanaba following a brief battle with cancer. He was born on May 27, 1946 in Munising, Michigan to the late Richard and Lucille “Dolly” (Passinalut) Erickson. 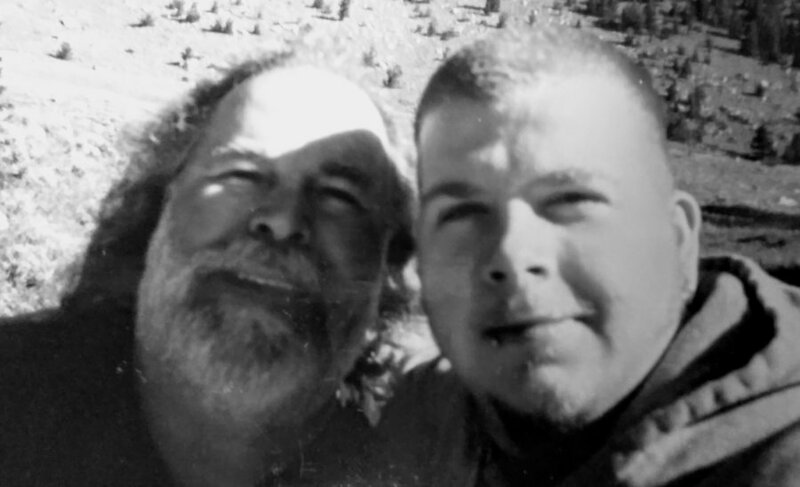 Mike was a quiet man, but still a rebel at heart, who loved to ride his motorcycle and travel. He is survived by his son Derrick Erickson of Marquette and brothers David Erickson and Ron (Eileen) Erickson. Mike was preceded in death by his parents Richard Erickson and Dolly Erickson-Balyeat.